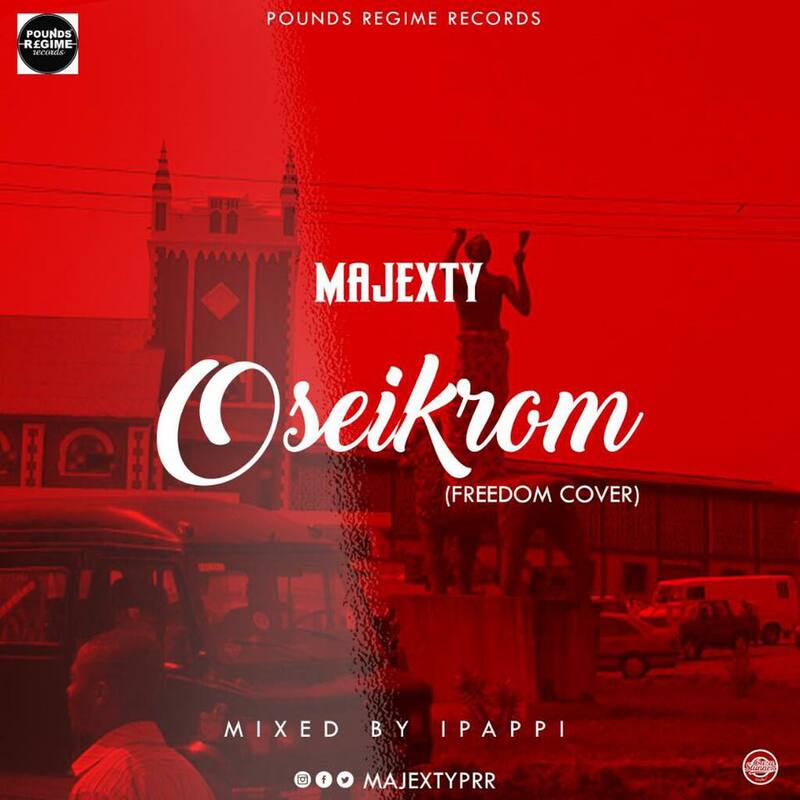 Rapper/singer Majexty comes off with his first single this year titled Oseikrom; a cover of the infamous Freedom song by Dancehall King Shatta Wale. The Pounds Regime Records signee was ushered into the industry last year and has mesmerised with smoothening rhythms and motivational songs. On his cover of Freedom, Majexty brags about Kumasi and all the good things embedded in it.